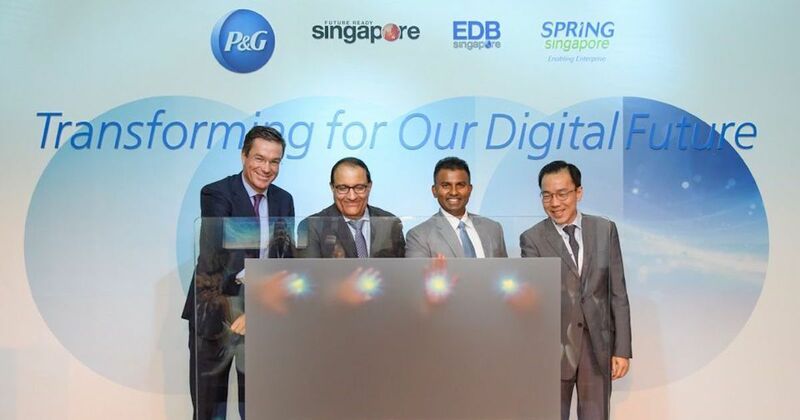 Procter & Gamble (P&G) has partnered with the Singapore Economic Development Board (EDB) to establish its first digital innovation centre outside the United States. At its opening yesterday (April 18), Mr S Iswaran, Minister for Trade and Industry, said that “the adoption of digital technologies is transforming industries and catalysing their growth”. On that note, this new Singapore E-Centre will have the capabilities and mandate to develop digital solutions in supply chain management, e-analytics and e-commerce for the company’s Asia Pacific operations. The first core area, supply chain management, is also known as “i-Supply”. The E-Centre will focus on transforming P&G’s supply chain end-to-end, and this will help enable greater accuracy, visibility and more efficient processes. Through its focus on e-Analytics, the E-Centre will also leverage predictive analytics and big data to optimise product distribution and marketing strategy. Additionally, the e-Business unit aims to translate digital strategies into scalable plans for the region, and to leverage new digital channels to innovate and improve business models. With the launch, P&G will be training 40 employees in the first year to take on digital-related roles in these three core areas. Over the next five years, P&G said that it will be pumping over US$100 million in support of this centre. Local SMEs and startups stand to benefit from this new development through deeper collaboration with P&G, which would support their capability upgrading by co-developing new digital solutions. “Through digital innovation in supply chain management, e-Analytics and e-Business, the centre will drive transformation of P&G’s operations in the region,” said Dr. Beh Swan Gin, Chairman of the Singapore EDB. “This will in turn create new jobs in fields such as data analytics that are aligned with Singapore’s efforts to strengthen our digital capabilities,” he added. According to Minister Iswaran, preparing the industries, firms and workforce for the changes and opportunities of the digital economy is a “major priority” for Singapore. This is in line with the Committee on the Future Economy (CFE)’s recommendation for Singapore – to build strong digital capabilities, and promote the adoption of digital technologies across our economy. Currently, Singapore is in a “relatively good position”, noted Minister Iswaran, as it is ranked as the country best placed to generate economic growth from ICT investments. As such, the Government will continue to partner the industry to anchor new digital capabilities, strengthen the local ecosystem and equip Singaporeans with digital skillsets. The partnership with P&G is just one of its many efforts. He added that “partnerships between large and small enterprises” are also an important means to catalyse the adoption of digital technologies. An example is the partnership between P&G and Golden Wheel Industries (GWI), a local SME providing contract manufacturing and packaging services. 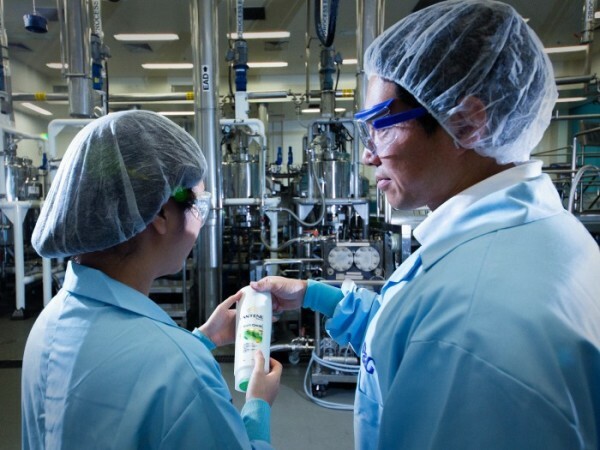 With support from SPRING Singapore, GWI collaborated with the P&G Singapore Innovation Centre to develop sample batches of P&G’s hair, skincare and consumer products. Through this partnership, GWI staff were trained in digital systems to improve the productivity of manufacturing processes, such as automating the recording of manufacturing data and results. The experience and skills GWI gained in working with digital systems has also enabled the company to enhance its services to clients. “Digitalisation will also have a profound impact on the nature and content of jobs, and the way we work. Hence, we will continue to partner the industry and education institutions to equip our people with the skillsets that are needed to succeed in the digital economy,” said Minister Iswaran. 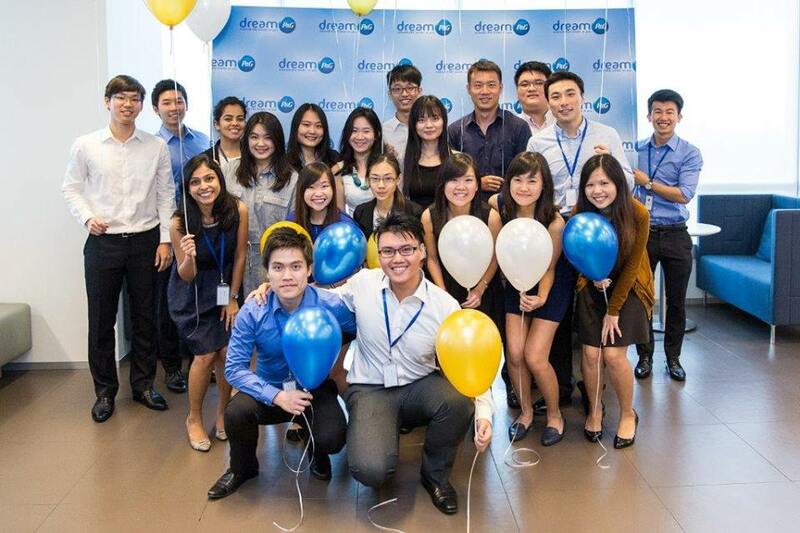 To bolster the inauguration of the E-Centre, P&G also hosted the second edition of its leadership development programme – P&G Leadership College – for SMEs in collaboration with SPRING Singapore. 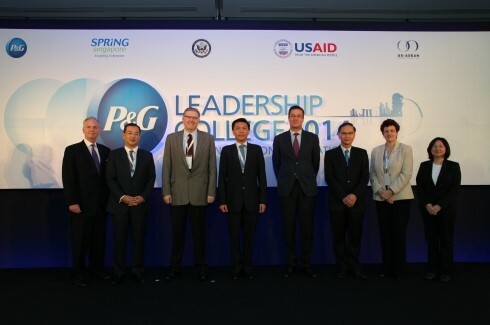 First established in 2014 as part of the Partnerships for Capability Transformation (PACT) initiative, the P&G Leadership College aims to foster mutually beneficial collaborations between large organisations and SMEs through projects involving knowledge transfer, capability upgrading, co-innovation and test-bedding of innovative solutions. The half-day training programme this year saw over 30 business leaders in attendance. They gained access to skills and insights around digital and e-commerce from speakers of leading tech companies such as Ematic Solutions, Google, NTUC Fairprice and Uber. “We hope that the sharing of knowledge and experience at this year’s program will result in business model transformation and the pioneering of more innovative digital solutions to help Singapore SMEs be regionally or globally competitive,” said Ted Tan, Deputy Chief Executive, SPRING Singapore. Nicolas Defauw, vice-president, finance & accounting, P&G Asia Pacific, added that in today’s digital world, it is all about the ecosystem. One company simply cannot thrive on its own, he pointed out.